Miss Kindergarten and Teeny Tiny Teacher are hosting a fun linky party. We are supposed to tell you about 12 of our favorite things during the past year. True confession - I don't go to the movies much. During 2012, I saw Hunger Games and Skyfall. I loved the Hunger Games trilogy, but the movie? Not my vision of the book. 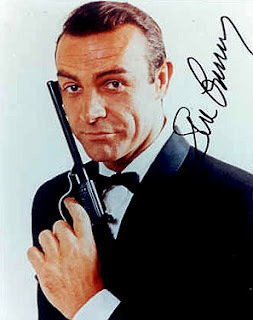 As for "Skyfall," it was good, but Sean Connery will always be James Bond to me. Only one? That's tough. I don't know if I can pick between Castle, Amazing Race, The Good Wife, Project Runway, and Top Chef. There are so many I like! I guess I will say P.F. Chang's. I always ask to go there for my birthday. We finally got a Trader Joes here and I tried the Speculoos Cookie Butter. Oh my heaven. Run and get you some! This sideboard. Someday, I am doing the same thing to mine. Love it so much! 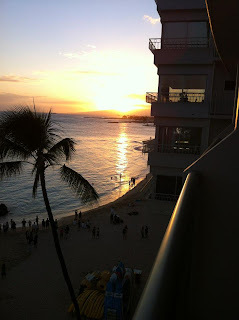 This one about the Kray Kray in Hawaii. So much fun! Changing jobs. Even though I loved teaching gifted students, I just couldn't deal with traveling between two schools. This one, because it reminds me of our fabulous trip to Hawaii. This was taken from the balcony of our hotel room in Waikiki. During our Hawaii trip, we took a tour to the top of Mauna Kea on the big island of Hawaii. With the wind chill, it was way below zero degrees at the summit. 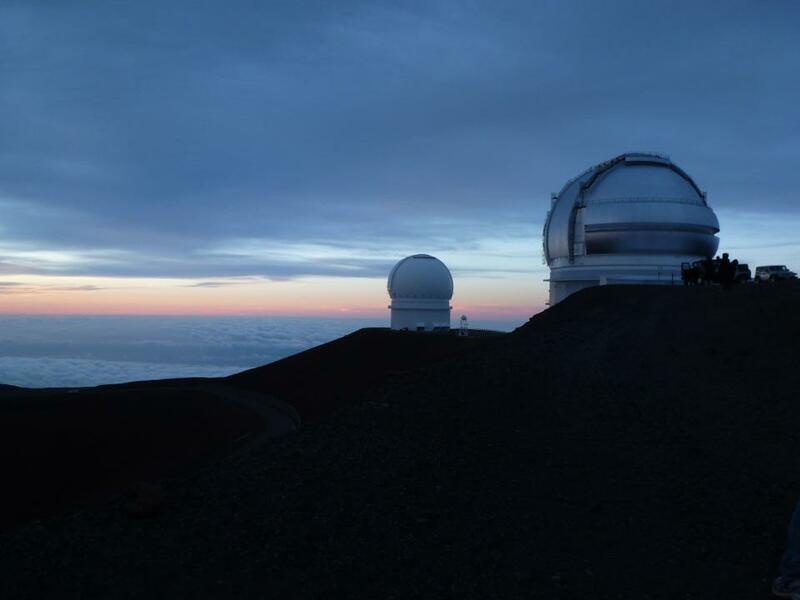 Mauna Kea is almost 14,000 feet above sea level. I took this picture there at sunset. Decide if I am really going to retire or not. Positive. It's been my word for three years, and I still haven't mastered it. 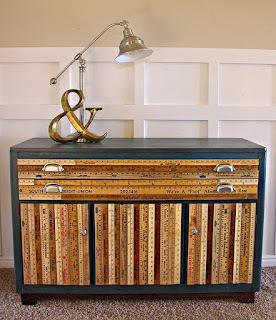 Make sure you check out all the other posts in the linky! We got a Trader Joe's here too, and I love it!!! Thankfully their salads are delicious. It's helping balance out all the cookie butter I'm eating. I LOVE LOVE LOVE Amazing Race! Were you happy with the results??? Love your blog! I nominated you for a Liebster Award! Come check it out! 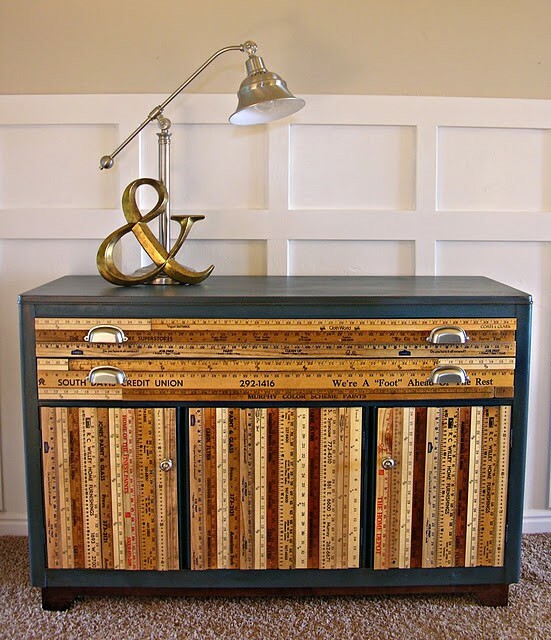 I LOOOVE this post and your blog! 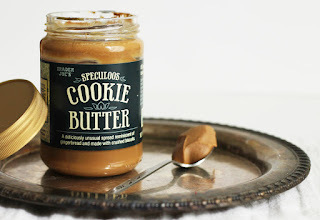 Never had the cookie butter, but am a HUGE TJ's fan. Huge. That sideboard rocks and I adore the Sean Connery Bond movies...he's irreplaceable (sp?) in that role in my book! Growing Firsties is having a giveaway! I'm your newest follower...That pic of Hawaii sure does look good right about now. I'm not much of a winter person :(...Your blog is too cute!! Hope you are enjoying your Christmas break!